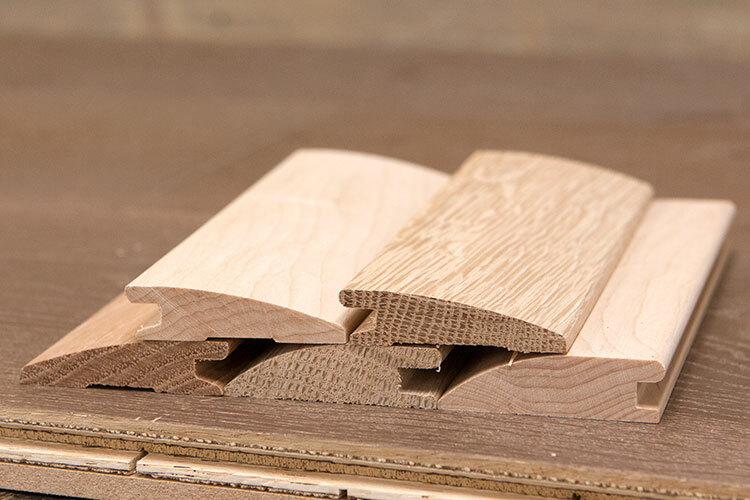 We custom mill our Hardwood Flooring Transitional Mouldings to fit universally with any floor. 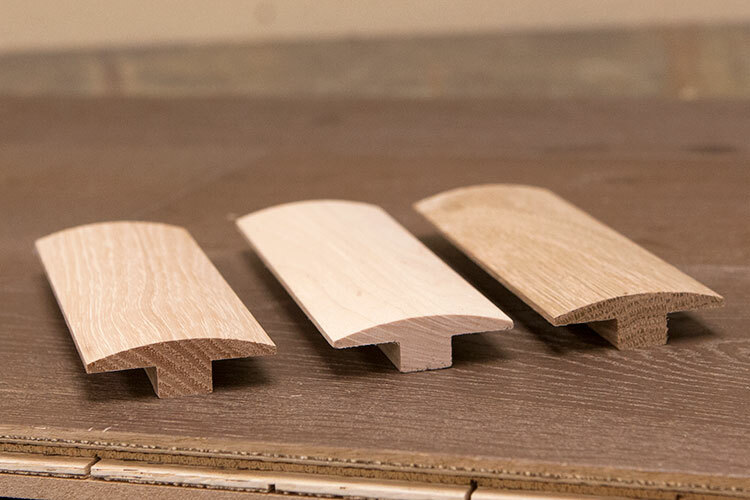 We stock the following transitional mouldings in Hard Maple, White Oak & Hickory. 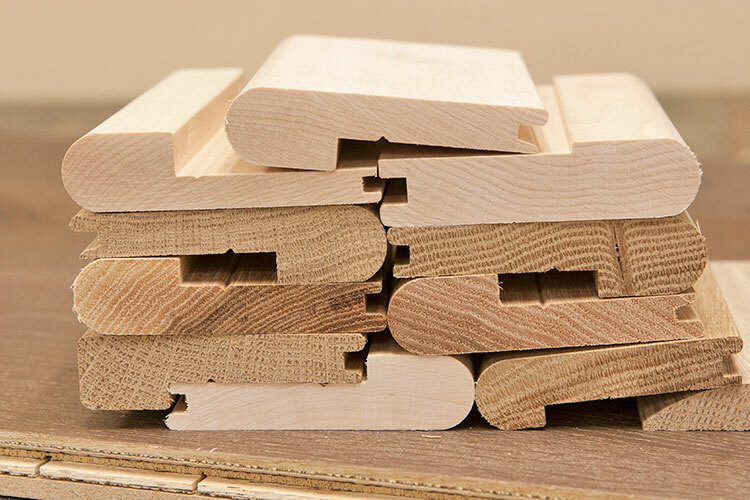 Our stock is available in 4ft, 7ft & 8ft lengths. 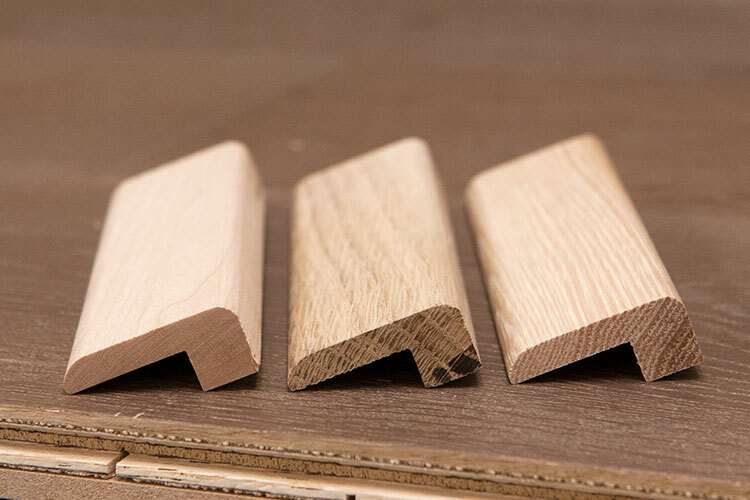 If you require custom lengths contact us we are happy to accommodate any request that we can. If you are interested in other species or want to become a wholesale account with us please contact us for more information.